The houses for sale in Limassol on the island of Cyprus are distinguished by their modern design and their excellent location on a hill and are unique properties for sale in Cyprus. 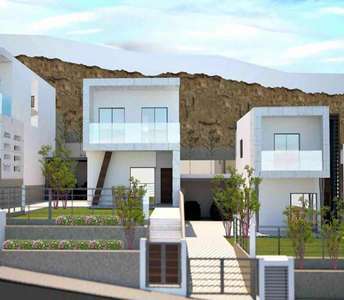 These 3 bedroom houses in Limassol have 471 sq.m. plot and covered area 171 sq.m. This 1-bedroom apartment for sale in Larnaca district is located at the top of a hill in the village of Mazotos, which is an idyllic place to own a holiday Cyprus property. The property in Mazotos (Cyprus) enjoys unprecedented views of the sea. The house for sale in Maroni village in Larnaca will definitely amaze you as it combines functionality and comfort with an amazing mountain view in an absolute tranquillity. This excellent property in Larnaca is suitable choice for a holiday home in Cyprus. This complex of six luxury properties (villas) for sale speaks for itself in that it provides spectacular homes in an absolutely stunning location in Paphos-Cyprus. 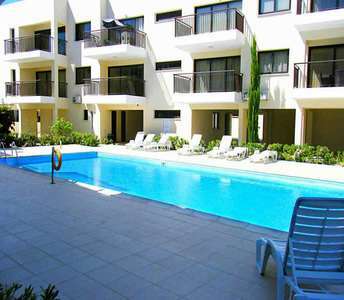 The properties in Paphos is 500m. from the beach. 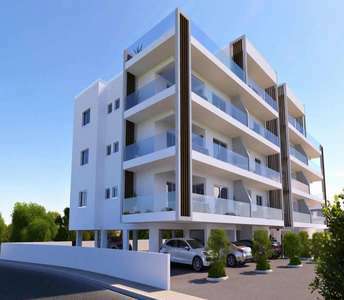 In an ideal location next to a green area the 3 bedroom apartments for sale in Limassol will convince even the most demanding buyers property investors in Cyprus looking to buy flats in Limassol for permanent residence or holiday home or even real estate investment property. 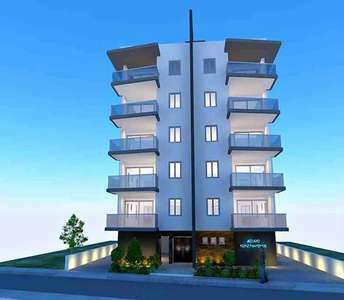 This flat for sale in Larnaca is opt. 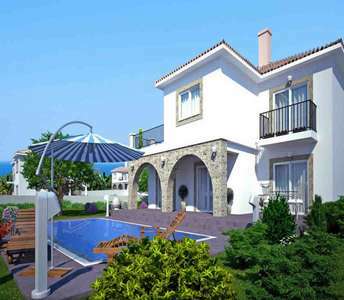 to buy property in Cyprus that is for sale at a highly affordable and reasonable price and it will indeed become one of the best investments in Larnaca real estate market for those who wish to buy property in Larnaca. 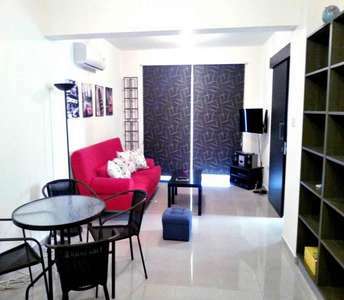 The property in Larnaca is for sale fully furnished. Distinguished for its excellent location and panoramic views, this penthouse apartment is for sale in Larnaca. The property in Larnaca (Cyprus) features a stunning roof garden, where you can capture spectacular sea views. 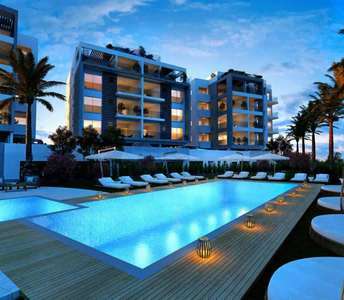 This beachside property for sale in Larnaca is an opt. 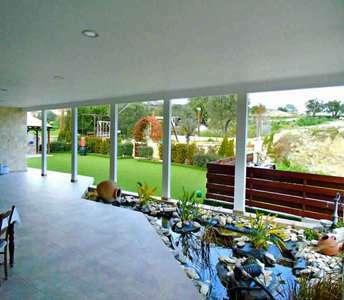 to buy the house of your dreams, in Cyprus. It without doubt shines amongst many properties for sale in Larnaca (Cyprus) and is an opportunity not to be missed for permanent residency or for a holiday home in Cyprus.